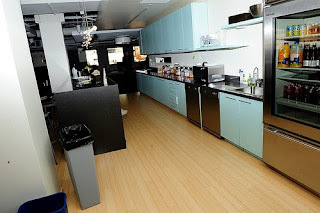 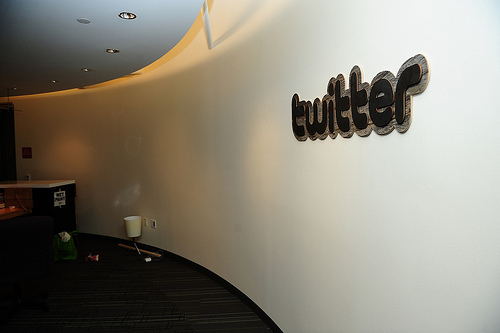 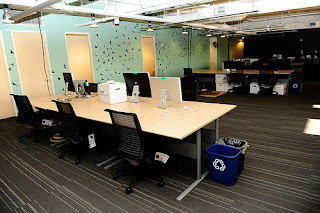 Last November, Twitter moved into their brand-new eco-friendly office in San Fransisco. 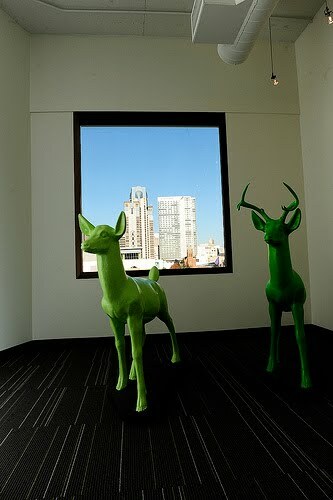 Sara Morishige, the interior designer of Twitter's new office, explained that this design aimed at “bringing the outdoors in, while making the space playful yet useful and sustainable”. 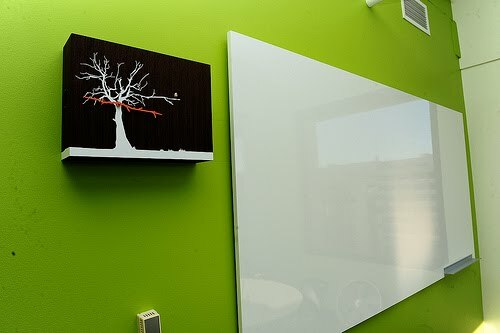 In order to bring a healthy and beautiful environment to the employees, Twitter chose to use zero-VOC paint and low-VOC furnishings. 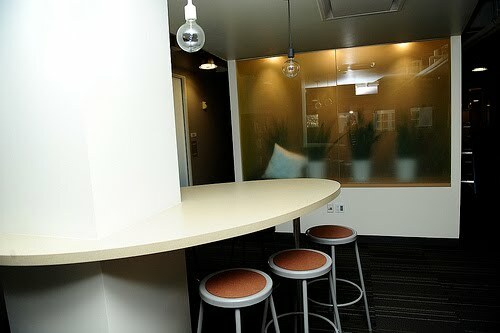 Meanwhile, they made most of the natural light and low voltage lighting was added.